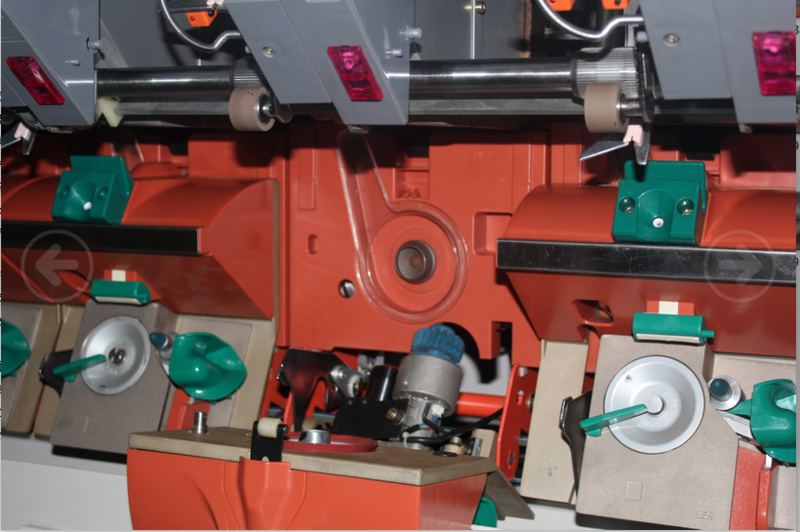 RS40 is full automatic rotor spinning, including take up bobbin, piecing. Beginning of intelligent, it starts the mode of automatic machine to instead of labor work, to realize automatic doffing with no breakends , to reduce labor intensity. Each set can save two workers. 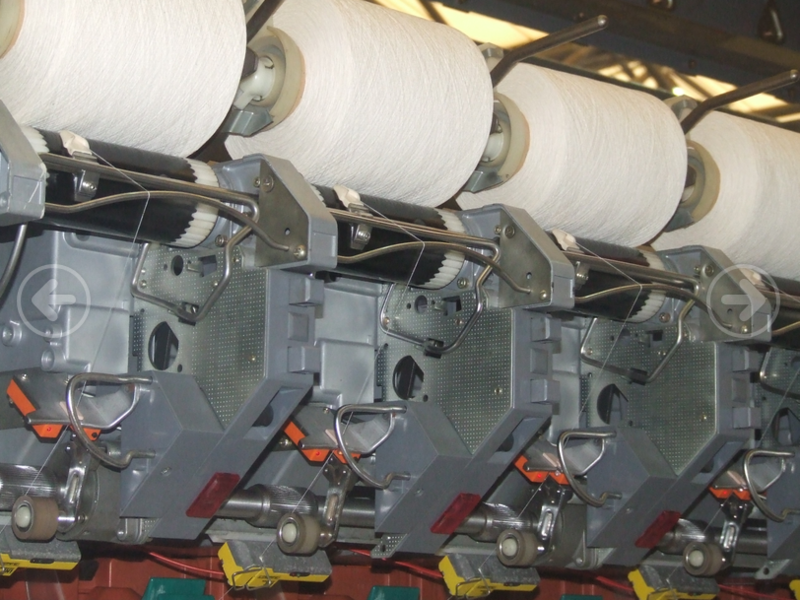 RS40 with the based on digestion and absorption of the modern spinning technology and integrated the most advanced scientific and technological achievenments, subdivide market requirement, which is especially orddered equirement for wool spinning, flax yarn,gloves yarn and so on particular yarn market. 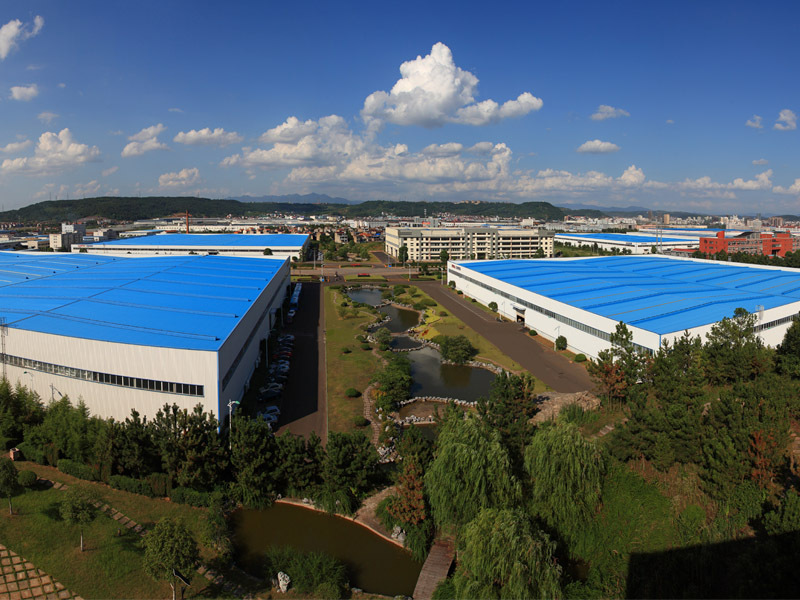 Zhejiang RIFA Textile Machinery Co., Ltd. is founded in August, 2002 with 69 million registered capitals. 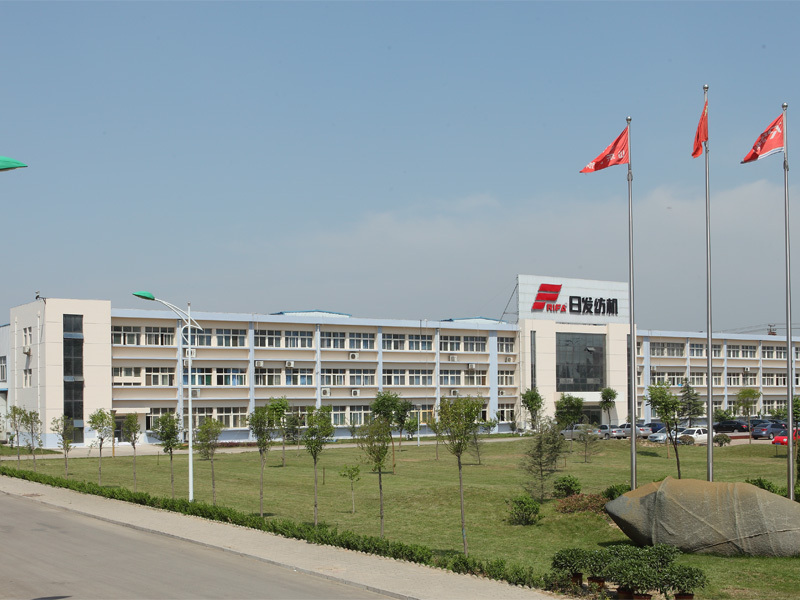 It is one of the key enterprises of the China Textile Industry Bureau and China Machinery Industry Bureau, China National 863 Planning and National CAD Demonstration enterprise, a high- techenterprise of Zhejiang Province and China National Torch Planning, vice chairman department of China Textile Machinery Association. 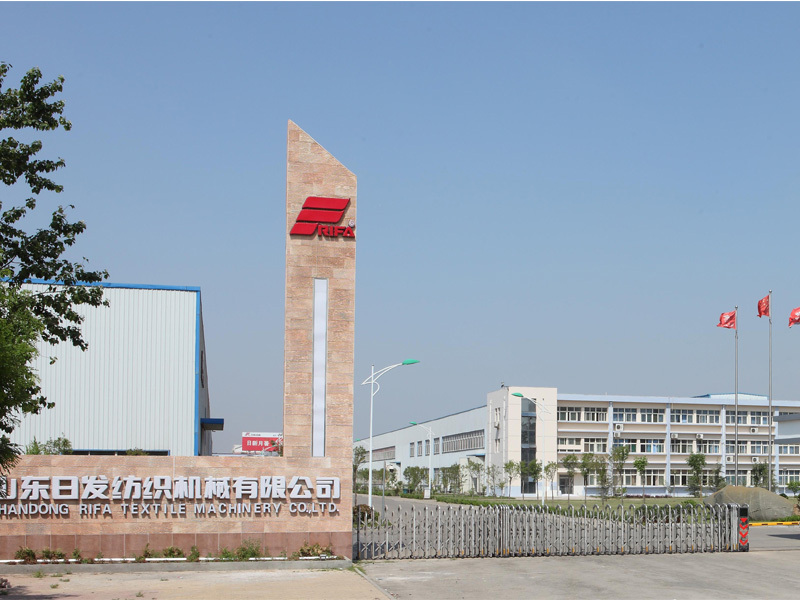 It's holding three subsidiaries: Shandong Rifa Textile Machinery Co., Ltd., Anhui Rifa Textile Machinery Co., Ltd. And Zhejiang Rifa Textile Machinery Tech Co., Ltd.
[Become a quick response international enterprise" is our target, and supply to the customers with singleequipment, workshop section, workshop, combined product line in the area of machinery- electronic industry, assisting our customers realize their dreams of digital factory which is also the mission of RIFA. 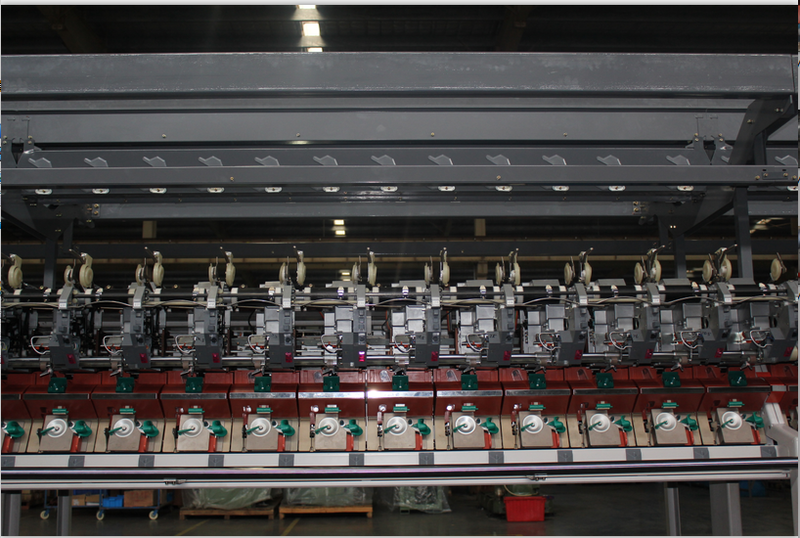 Zhejiang RIFA Textile Machinery Co., Ltd. devoted itself to the area of machinery- electronic industry. We are excellent reputation for high- tech & customers' satisfy. Since last serval ten years, we success developing hundreds products, which belong to four systems as Twisting, Spinning, Weaving & Knitting, 6 detail series: Twister, Rotor Spinning, Knitting machine, Compact Spinning, Air Jet Looms & Rapier. We are involving market for cotton, wool, poly, hemp & blends. Machines are all over the country, also sales to overseas. And its economic benefit was among the national five leading positions in the textile machinery industries for last servel ten years, and a mong front row for our synthesized competitiveness. The company cooperated with Chinese Academy of Sciences (CAS) and universities such as Zhejiang University & Donghua University, carried out a rationalization project in the technology department and RF- ClMS project to acclimatize itself to the market competition environment. 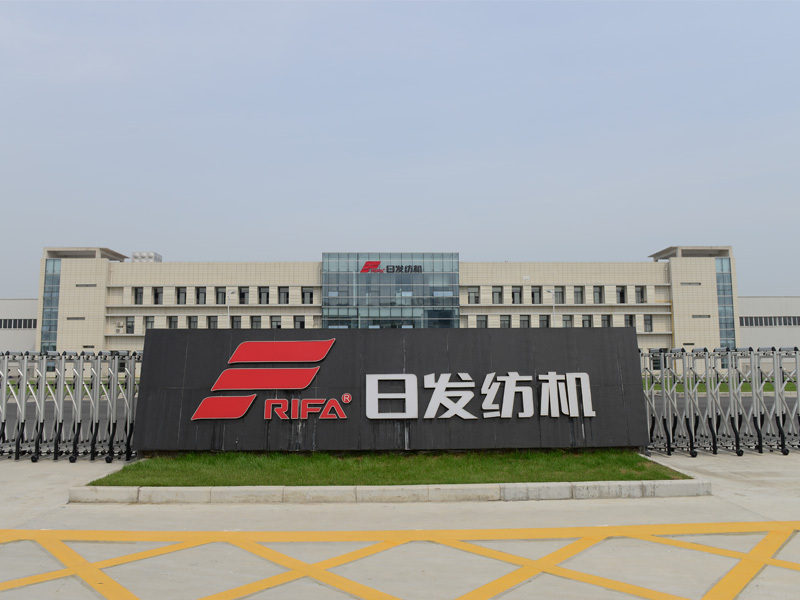 Zhejiang RIFA Textile Machinery keeps on adjusting its product design method and design concept, increasing the investment and pushing out new achievements continuously to insure its leading position. Till now, 6 projects are chosen as [National new products". 10 projects are chosen as [Provincial new products", 2 projects are chosen as [National invention fund projects", and also own more than 30 patents for invention & practical new type patents. 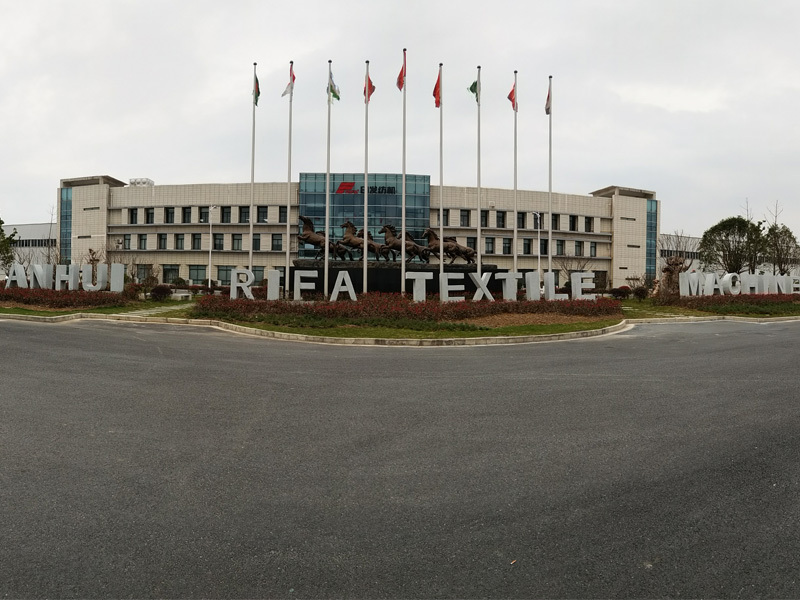 Zhejiang RIFA Textile Machinery Co., Ltd. Devoting itself to create a whole new theory of digital technology, establishing the interactive platform for people flow, material flow and information flow, realizing harmony & unify for science and technology, environment and manufacturing.